When Pasanoc's Security division came to us with an awareness problem, I convinced the team that we could advertise all we liked, and we would just be joining all the other ads with a snappy headline and technical jargon. 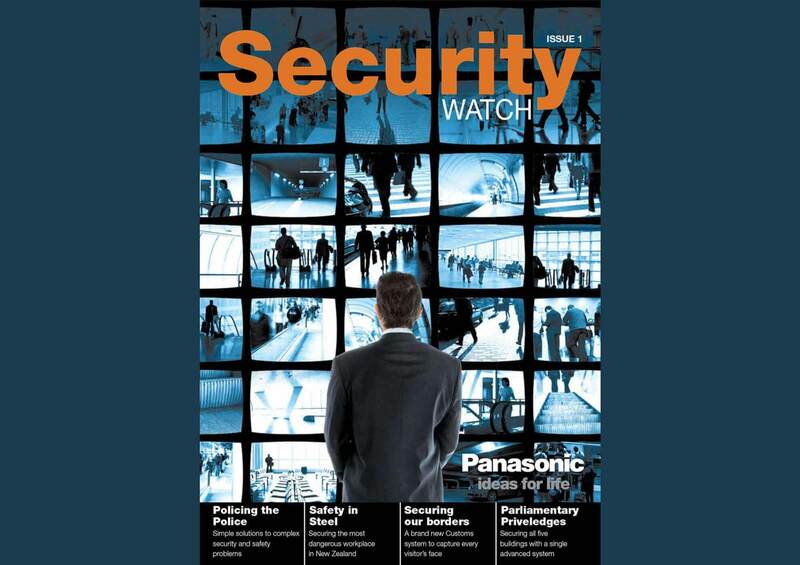 Instead we created 'Security Watch' an 'industry magazine' featuring stories on all the installation successfully completed by Panasonic from the point of view of the customer. I interviewed all the customers and visited most of the installations (not The Beehive though, too secure). This peer-to-peer recommendation strategy saw both sales and brand awareness shoot through the roof.